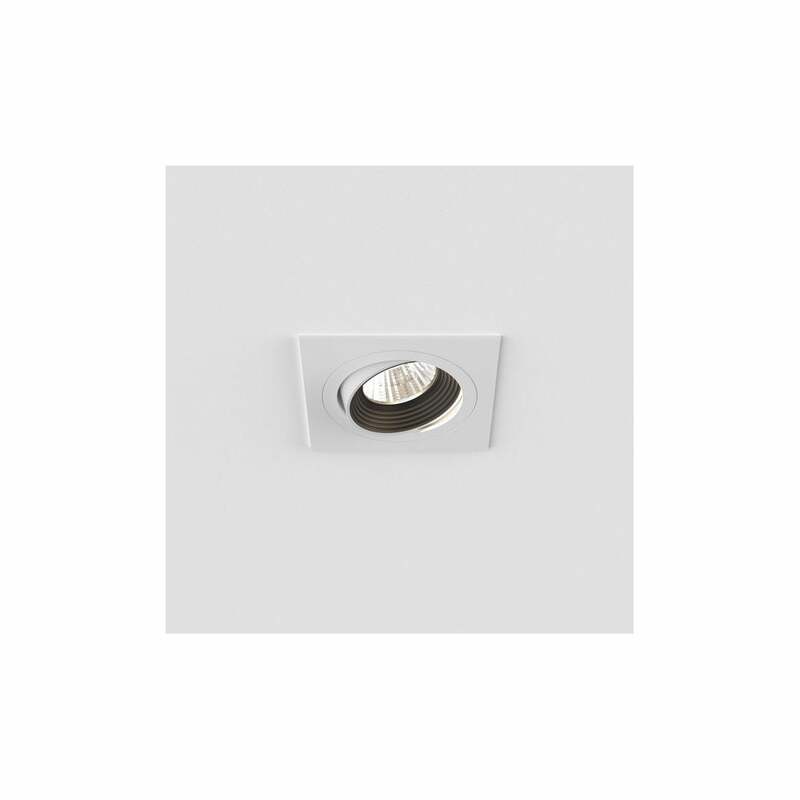 The product code for this Astro Lighting ceiling fitting is 5726. Ideal for use in rooms with low ceilings and is fire rated with 90 minutes protection. This range includes round version which can be viewed on our website.